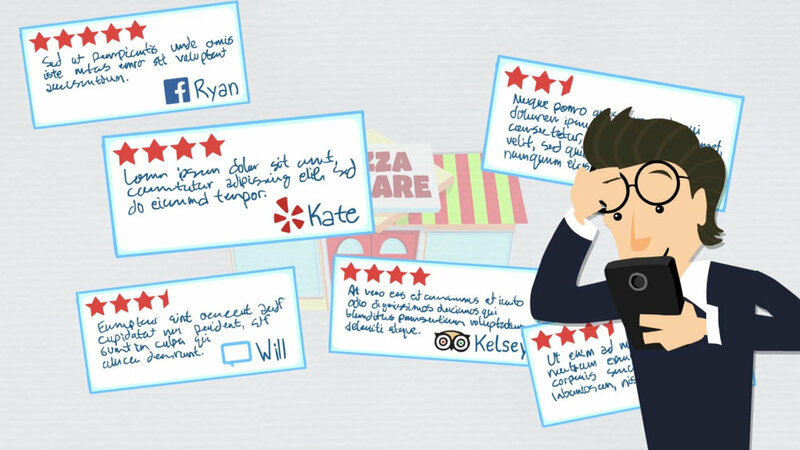 Online customer reviews are insanely influential. We automate the tasks of asking, reminding and guiding your customers through completing reviews on the review sites that matter to you. You can't control what customers say about you online, but you can do more than hoping and praying. Reviews give your business credibility and help new customers find you online. It’s no wonder 92% of consumers trust word-of-mouth recommendations more than any other form of advertising. Making customer reviews the single most effective piece of marketing you can invest in. Period. Harness that power with the most complete solution for review management and local search marketing. Our review management platform provides an easy and unobtrusive way to ask and remind customers to review your business on the sites that matter most to you. …and allow you to easily share your great reviews on your website and social channels.